Nobody Knows it, but I do wonder…Did Soap Opera’s die because real life news became more of a weekly soap opera to watch? Last week the daily news was filled with suspense: Was Obama playing golf while Putin mocked him by flying jets over our ships? (well, yes.) Will there be another standoff on the Bundy Ranch? (probably) Will Detroit get global warming subsidies from Obama, because of its record snowfall (it’s possible, but not sure yet) Will Eric Holder have another racist breakdown? (Hopefully) …. — A small study of casual marijuana smokers has turned up evidence of changes in the brain, a possible sign of trouble ahead, researchers say. “What we think we are seeing here is a very early indication of what becomes a problem later on with prolonged use,” things like lack of focus and impaired judgment, said Dr. Hans Breiter, a study author. Yes, anybody who has friends that have used marijuana daily can tell you for sure: Do NOT ask them to mow your lawn. 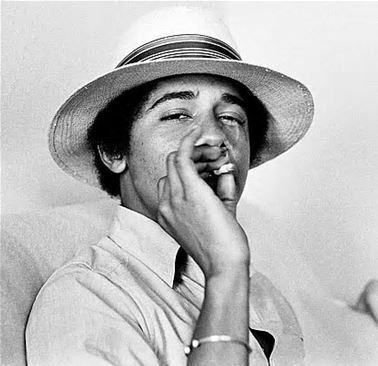 It’s also not known if the reason why most liberals are so brain-damaged— is because they smoked more dope in their youth than conservatives. As an example, all we have to do is look at brain damage in the White House. Nobody Knows that they are finding out that young kids who spend their time playing kiddy games on the IPAD are having problems using their hands. Not to mention, they are becoming addicted the them. (see below) The study found out that the kids can’t do much at all with their fingers but wipe. They have no dexterity in their fingers, not doing the normal things that kids do like build with blocks. 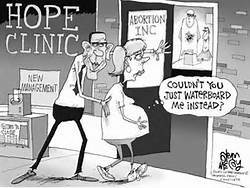 In others areas of suspense..
Nobody Knows whose bright idea it was to put into the tax code that you could take off your abortion, and your birth control pills, and your vasectomy. (Kathleen? Holder?) And Nobody Knows how you can claim a deduction for these things since the government is paying for them anyway, not you? Anybody figure that one out? AND…as an extra bonus, if you commit a murder, you can deduct your legal expenses. (Even if the state supplies it? ) Can taxes get more confusing? According to Donald Rumsfeld, they can.. Yes. 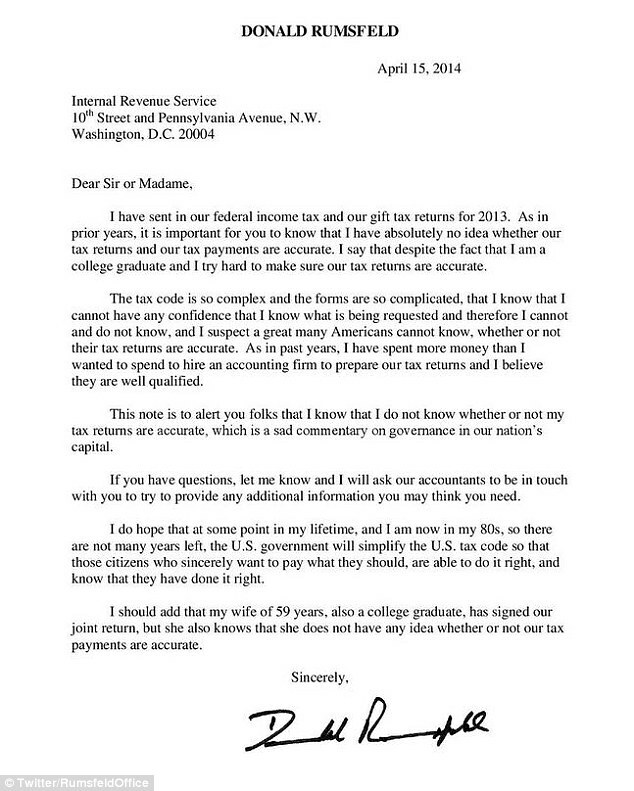 Here’s a letter he wrote the IRS. Come back next week for more DAYS OF OUR American LIVES…and why we have no clue about any of them. spin on a subject that’s been written about for ages. Excellent stuff, just excellent! find this topic to be really one thing which I think I’d by no means understand. I am extremely impressed together with your writing abilities as smartly as with the layout for your weblog. it is rare to see a nice weblog like this one these days..